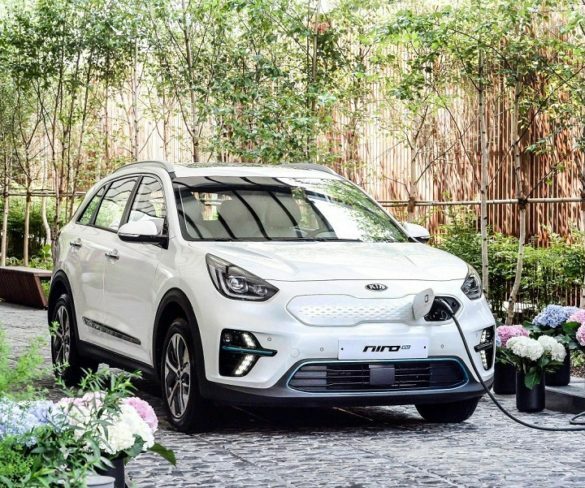 Demand for electric vehicles is reaching a tipping point for fleets, according to a new study by Kia. 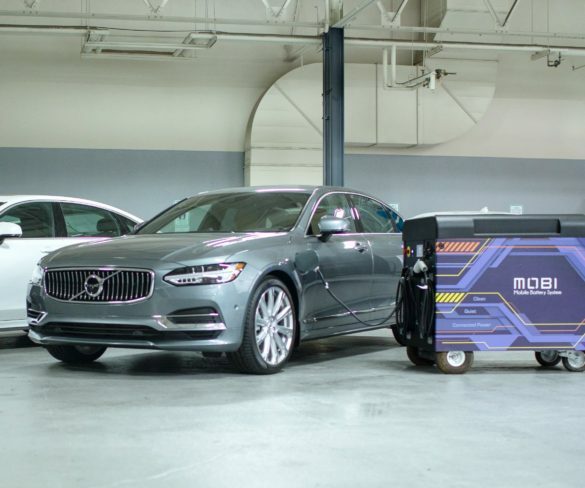 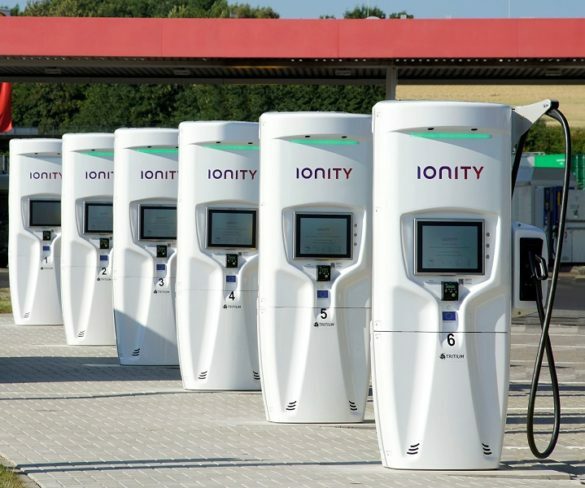 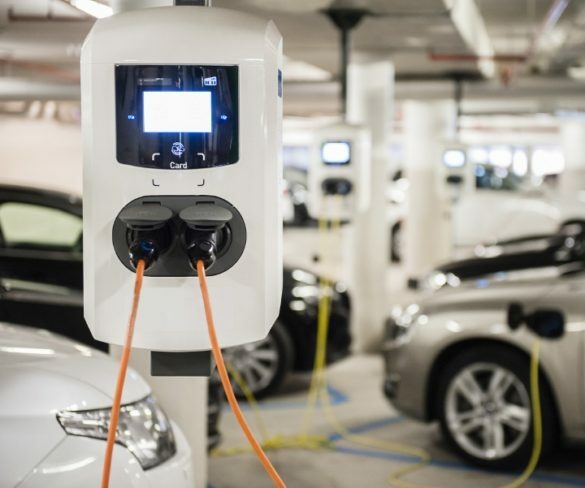 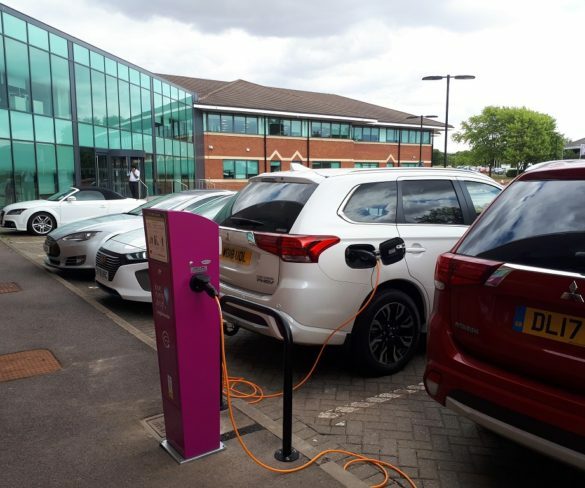 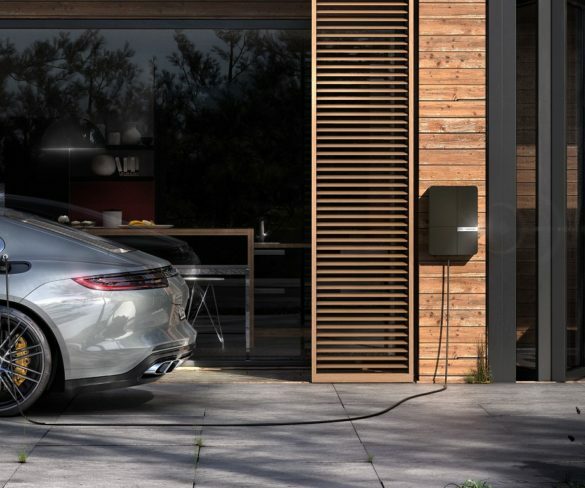 Volvo Cars has invested in charging point company FreeWire Technologies, which has developed a cheaper and less labour-intensive solution for installing rapid chargers for electric vehicles. 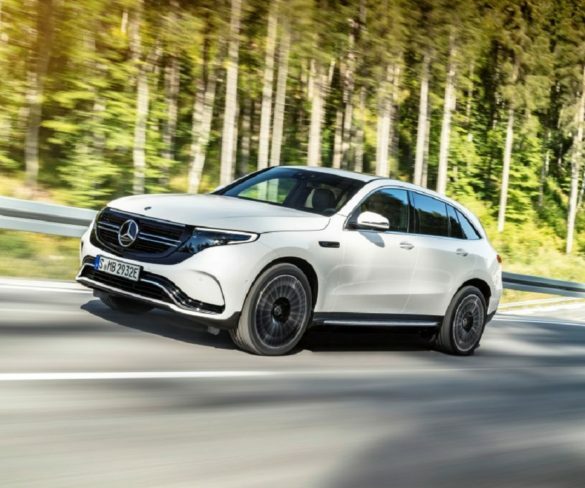 Mercedes-Benz is to launch a long-range, high-performance electric SUV next year, rivalling the Jaguar I-Pace, Audi E-Tron and Tesla Model X. 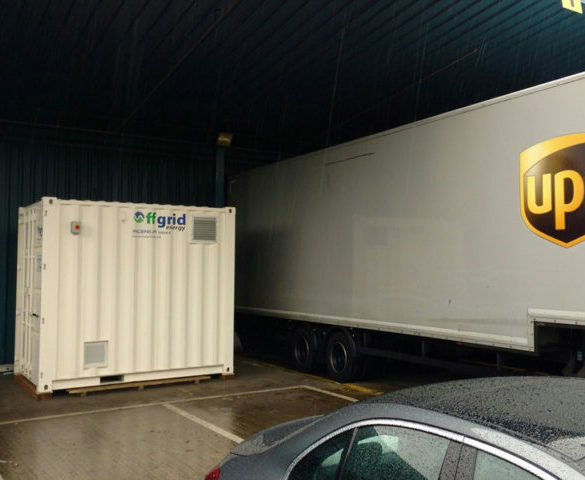 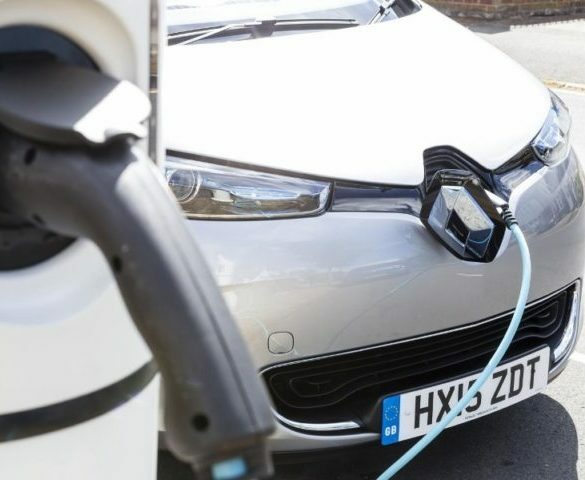 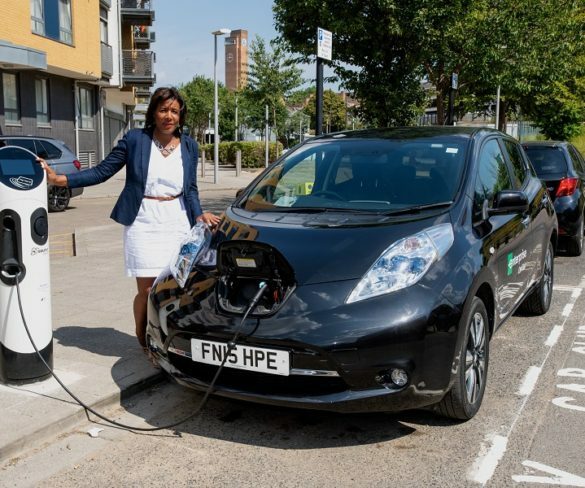 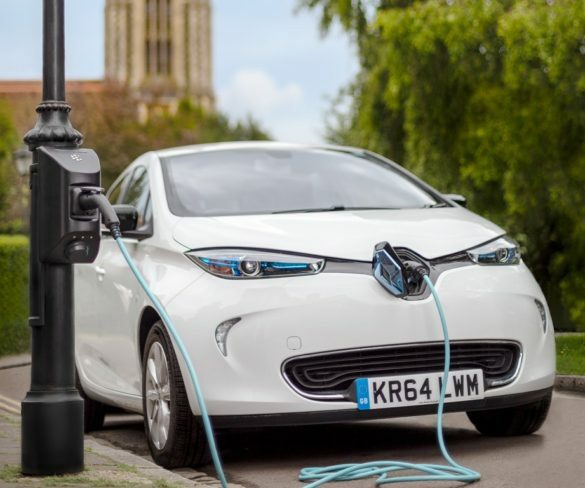 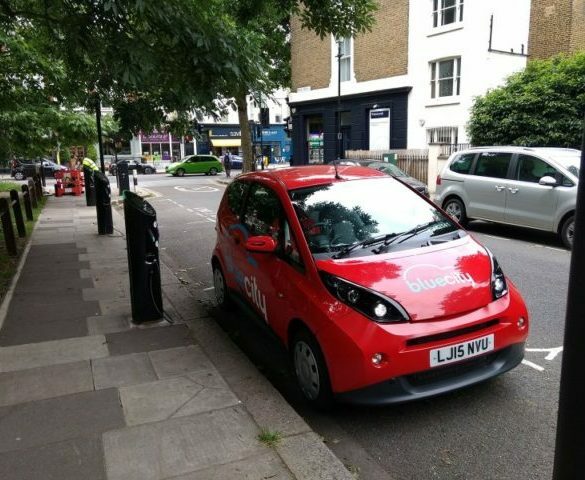 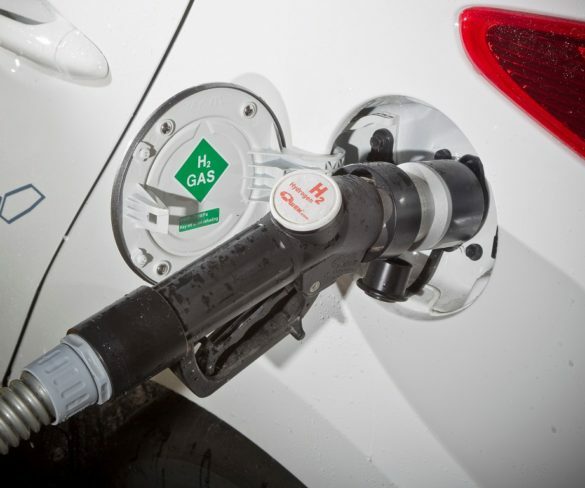 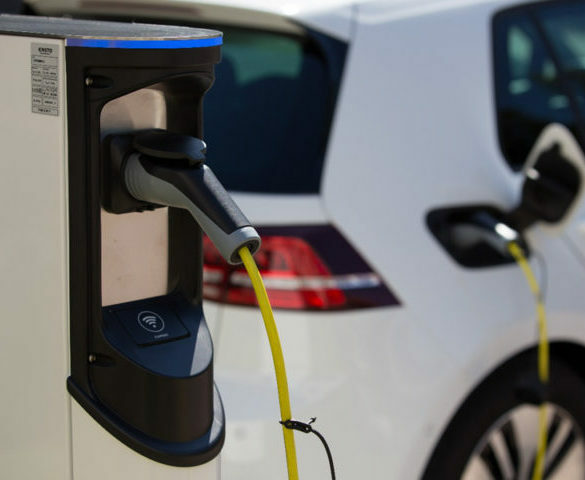 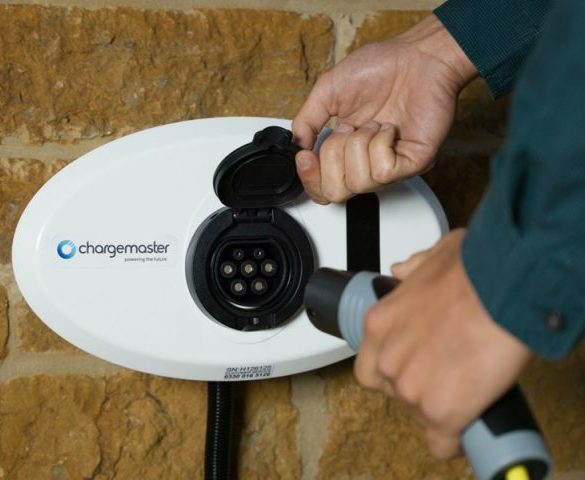 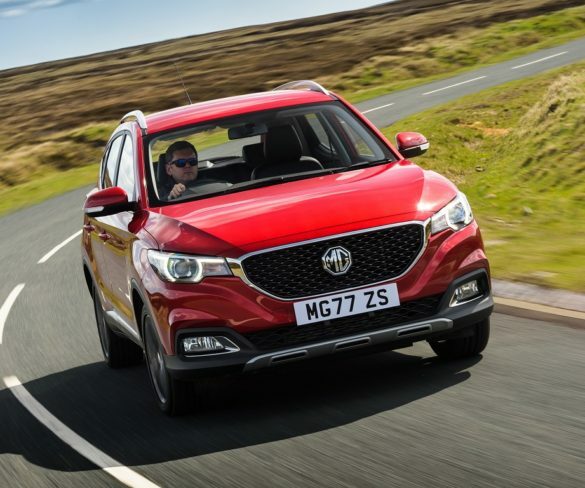 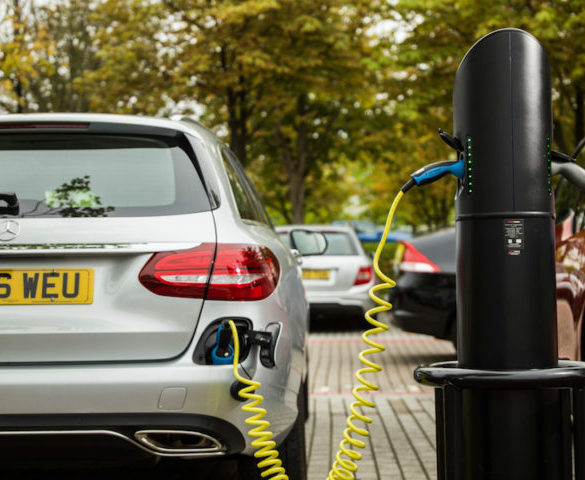 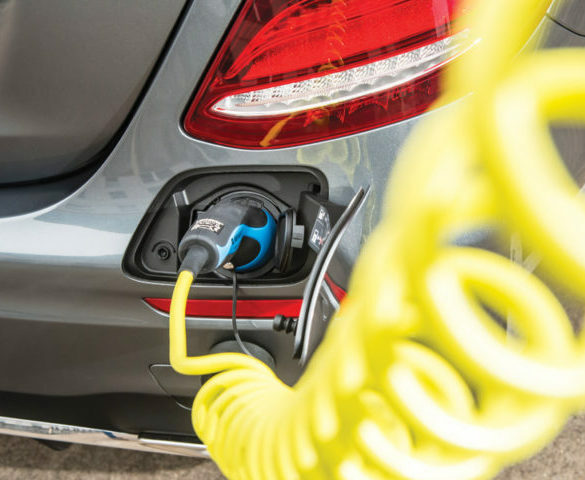 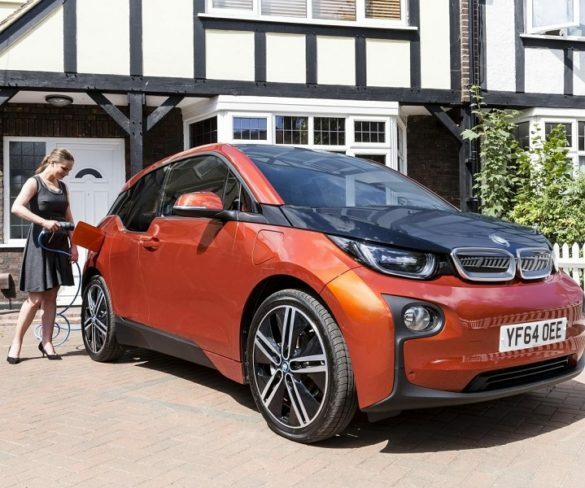 New proposals have been laid out by Ofgem to support the millions of expected electric vehicles on Britain’s roads and reduce costs to customers. 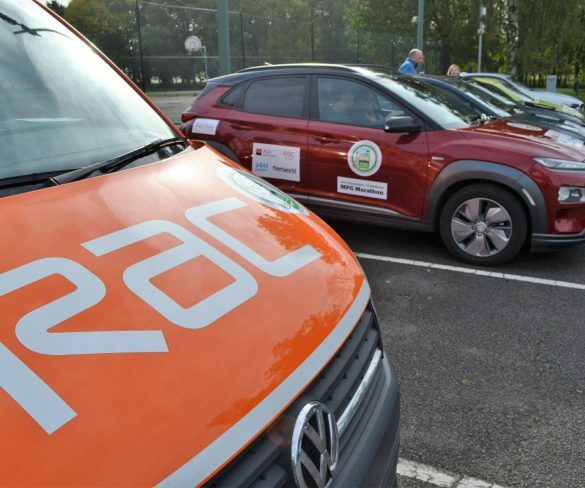 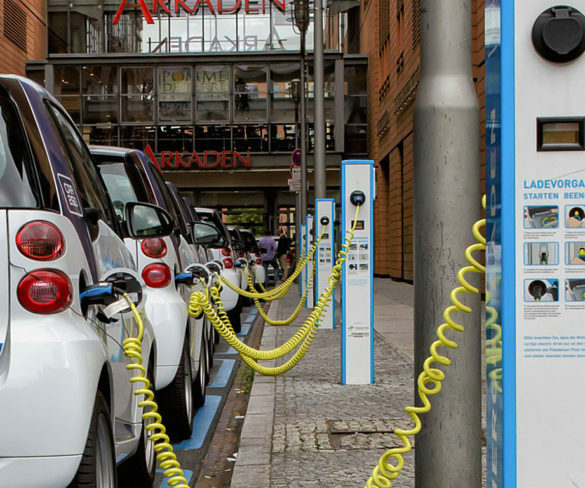 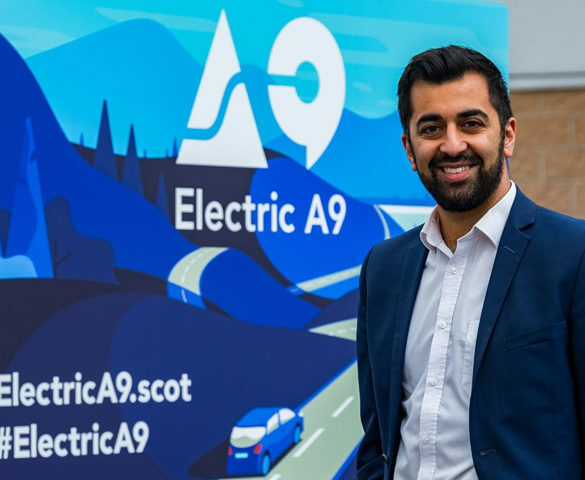 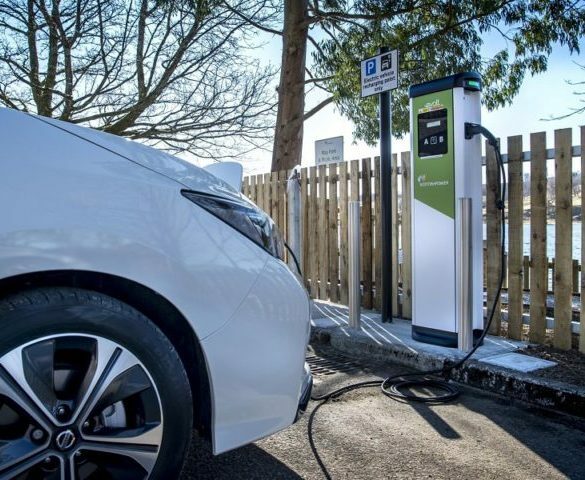 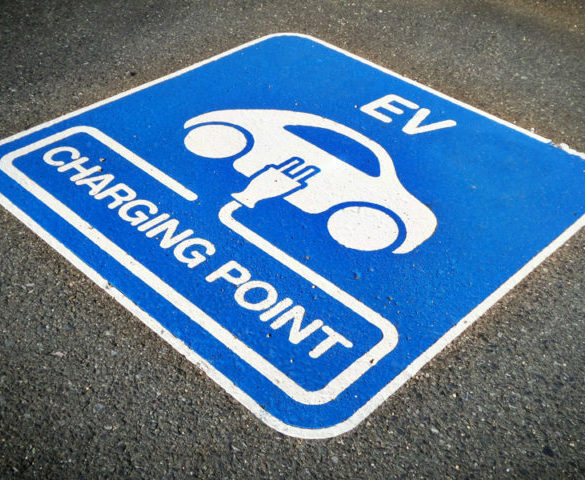 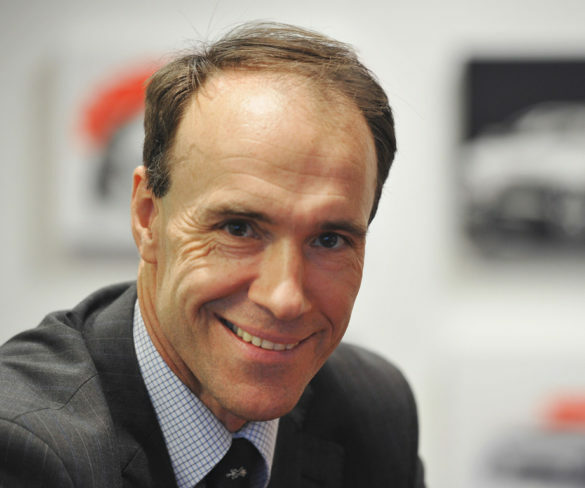 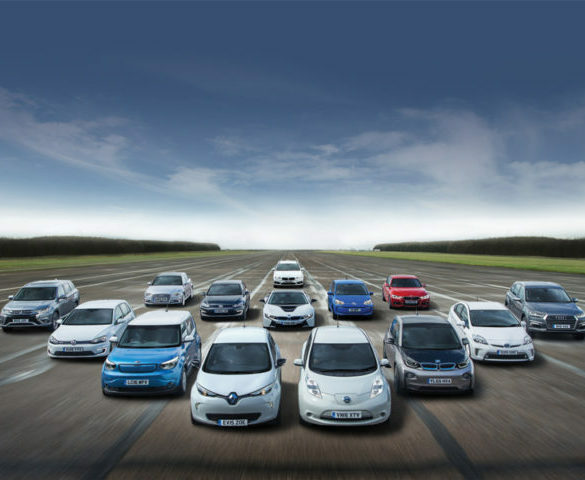 Increased funding to encourage the uptake of EVs in fleets has been announced by the Scottish Government. 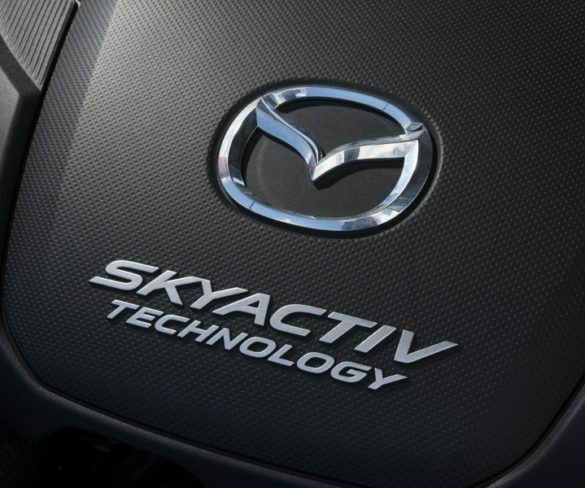 Mazda sees electric vehicles offering less near-future potential for cutting CO2 emissions than improvements to combustion engines, owing to the way the energy is generated.